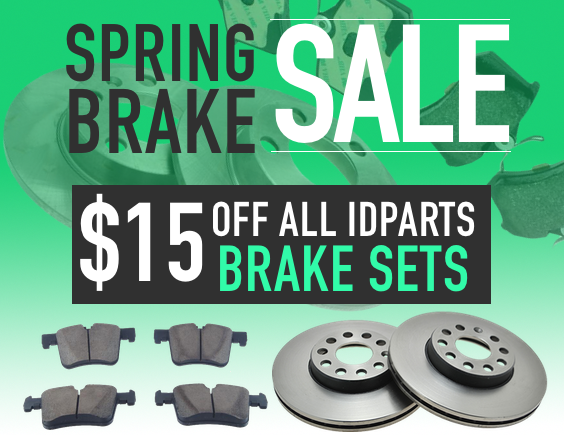 Mercedes-Benz Forum > Vendors > IDParts.com > $15 off all IDParts Brake Sets - Spring Brake Sale is here! improves so you can get some new brakes on your vehicle! and accessories like clips and bolts are included or available too! Today 01:54 PM by H.D.